It’s the season of remixes, as artists everywhere continue to reshape and recreate new sounds while being inspired by original tracks. 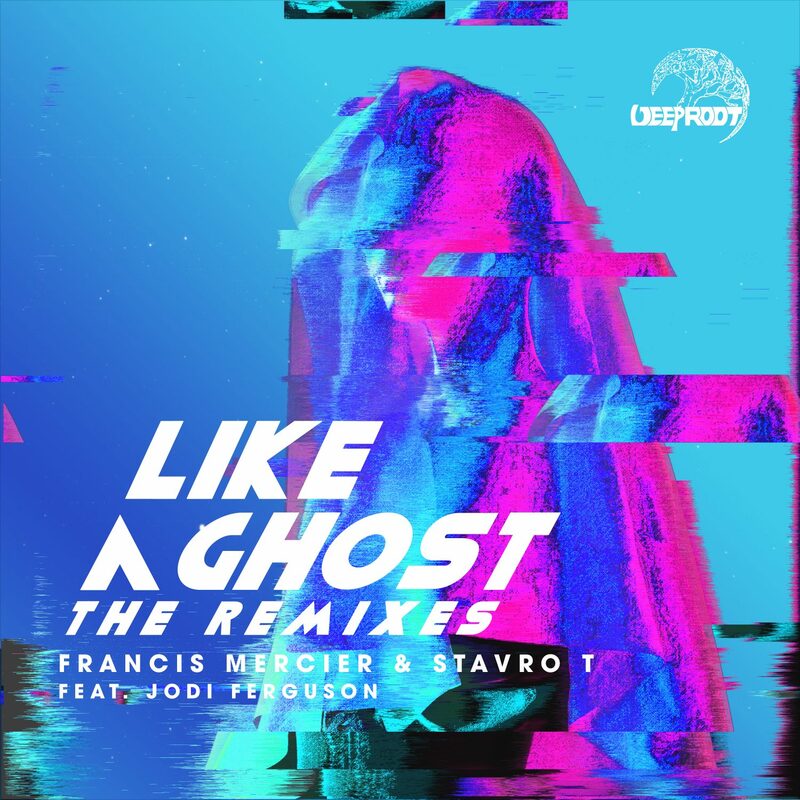 New York City-based DJs and producers Francis Mercier and Stavro T’s newest hit “Like a Ghost” has already made waves on SoundCloud since its release on February 14th. 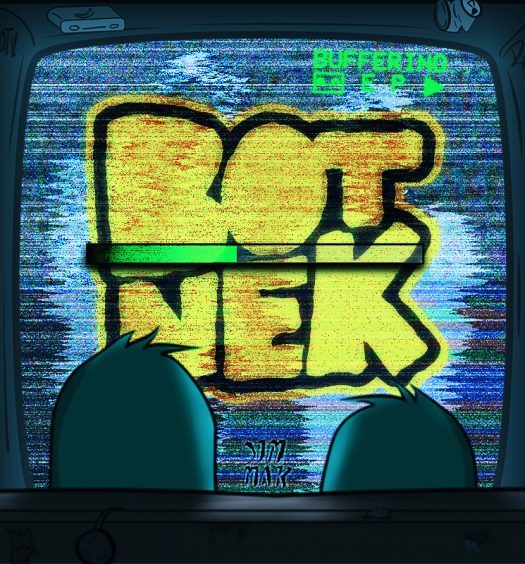 To add to an already huge few weeks, the duo has now released 10 different remixes of the hot new track. Ranging from future bass and house to trap, each of these remixes gives us a new take on just how versatile a track can be. With remixes from artists like Truth x Lies, Franz G, Dim Wilder and Juze, this album features Deep Root Records’ own artists who contribute to the sound of “Like A Ghost” in a new and meaningful way. Utilizing unique melodies and sounds along with exciting guitar riffs and rich drums, each of these remixes allows the track to be seen in a new light. Each DJ uses their own talents to match the soulful vocals of singer Jodi Ferguson, making this remix album sure to have something for everyone. Check out the link below and see why these are sure to be fire anthems this spring.